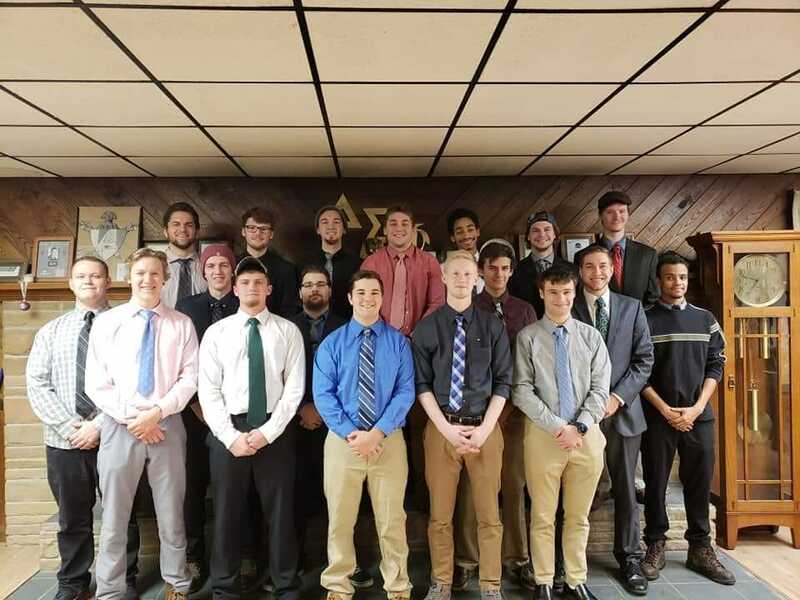 There are many ways to start your process to becoming a member of Delta Sigma Phi. The most common way is to attend the events we host frequently. If you are unable to attend our events for some reason, drop by and meet some of the brothers and take a house tour. 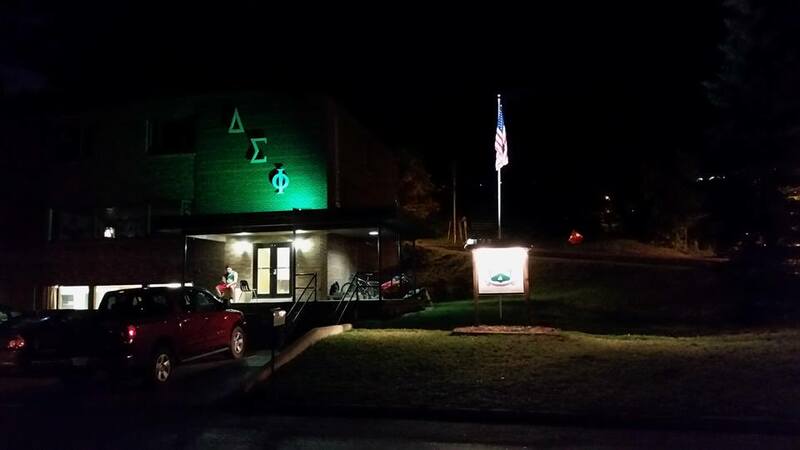 A bid is a written offer to become a member of Delta Sigma Phi. After stopping by for a few visits, the brothers may decide that they wish to offer you the opportunity to become a member. This is a decision that must be agreed upon by a majority of the fraternity, and bids are not given out on a whim. Once you accept your bid you will be recognized as a pledge of Delta Sigma Phi. Along with your fellow pledges, you will complete a pledge education course that will teach the history of our organization and the structure of our fraternity. It will also emphasize developing good academic habits, getting involved in the community, professional development, and Engineered Leadership. I want to join. Who should I contact? Please stop by our Facebook page (http://www.facebook.com/DeltaSigmaPhiBetaPi) and say hello! Please note that these costs are the base cost for each semester. Additional fees may be incurred through group purchases (t-shirts, glassware, formal events, etc), most of which are optional. Payment due dates for any additional fees will be set as necessary by the Treasurer and Accountant. [note 1] Each brother is required to place $50 annually in a Bond fund, set up and run by the Chapter and ACB (Alumni board). After four years or $200 accrued, whichever occurs first, Brothers are no longer required to pay into the bond fund. Upon graduation, each Brother will receive their matured bonds. Historically, Brothers have donated their bonds back to the Chapter to signify continued support of the Fraternity. [note 2] Out-of-house fees may be waived if the Chapter residence is full or if the brother has a scholarship or grant from the University granting free housing on campus. All exemptions must be presented before the Chapter and ACB. When are payments due for each semester? Payments are due on or before the second Monday of each semester at the beginning of the regularly scheduled weekly meeting. If you cannot make the full semester payment at the scheduled date above, a payment plan may be established with the approval of the Chapter’s Executive Board and ACB. For new members, cash or check are accepted, and details will be shared by the pledge educator. For active members, all payments must be made through the OmegaFi service. No checks, cash, or other forms of payment will be accepted.